PEP FORUM: AlDub's popularity has reached its plateau... now what? Now that It's Showtime's ratings is picking up, does Eat Bulaga need to worry? In an article, inspired by a study made by marketing guru Josiah Go, AlDub's popularity was put to question. Now that it has reached its plateau, what must, the people behind the most-trending topic of 2015, have to do to maintain its popularity. The PEP Editorial Team offered some suggestions. 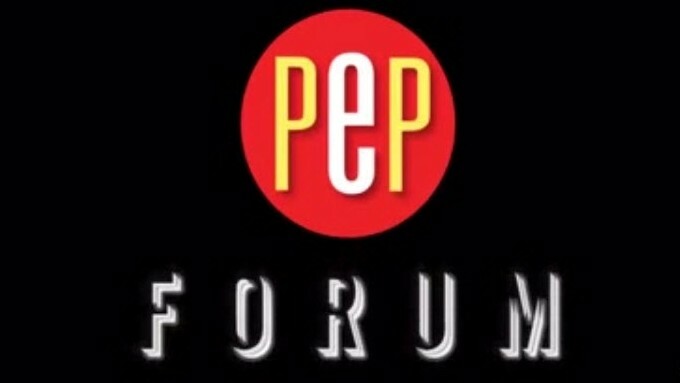 For more PEP FORUM videos, CLICK HERE.